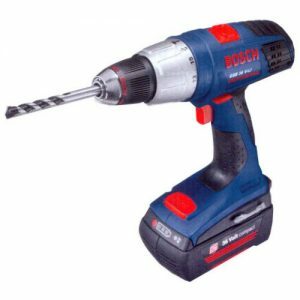 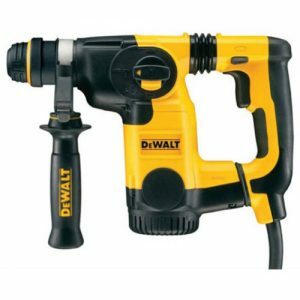 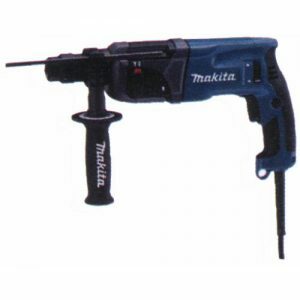 We offer a range of drills such as cordless, hammer and many more. 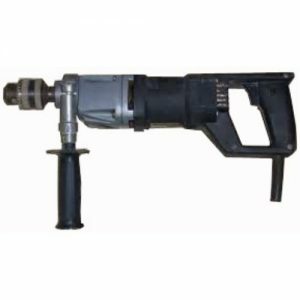 At Jackson & Gocher Hire Centre, we have a huge range of drilling equipment available for hire throughout Surrey and the surrounding areas. 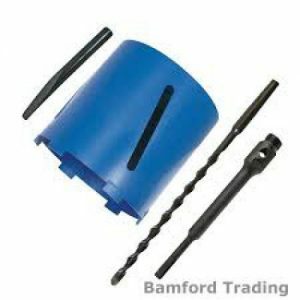 Our drills are designed to be highly durable and can withstand a range of drilling tasks. 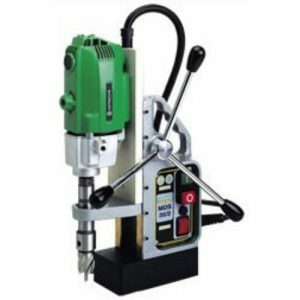 If you’re based in or around the Surrey area and are in need of drilling equipment, then be sure to hire from us today!